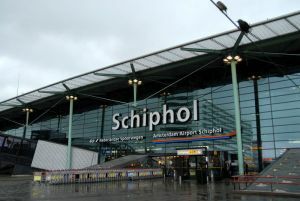 ﻿ Schiphol Amsterdam Airport info map arrivals, departures, WiFi, Gates, Check-in, bagage. Flight Schedules Caribbean, Costa Rica, Florida and Suriname. Fly distances, destinations and airlines, links, travel Apps., etc. Schiphol Airport offers unlimited free Free Wifi in the terminal 24 hours a day, 365 days a year. 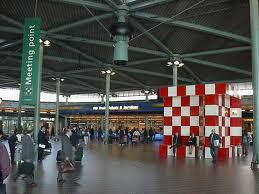 Login Free Wifi is simply by selecting on the login page Schiphol Airport_Wifi. 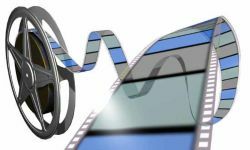 Flightradar - flight movements - Netherlands - Europe, Azie, etc. Download more detailed map of arrivals and departures.